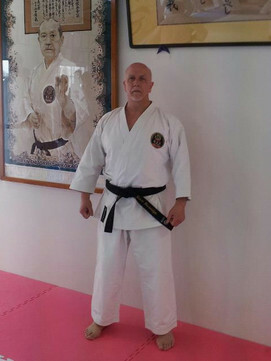 Sensei Grainger began training in 1972 under Keith Edwards 1st Dan. In 1978, though still a brown belt, he became chief instructor of Hull Shukokai Karate. 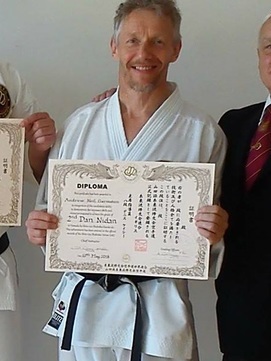 Through extensive travel he furthered his karate during the 1980s and 1990s, achieving his 6th Dan under Yamada Sensei and Kamohara Sensei in Vienna in 2003. 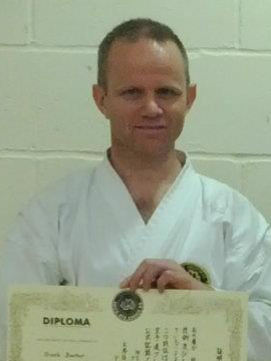 In 2016 Sensei Grainger passed his 7th Dan grading in Japan. On his last visit in 2018 he was awarded the titles of Shihan and Kyoshi. 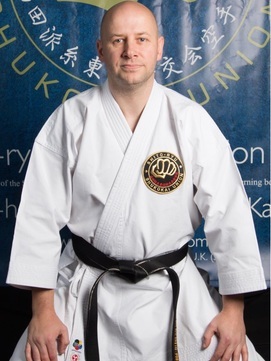 He teaches nationally and internationally through the Shito-ryu Shukokai Union UK, and the Shito-ryu Shukokai World Union, as well as invitational instruction from as far afield as Thailand and the USA. As a teenager in the 1970s, Sensei Beveridge studied karate with the Karate Union of Great Britain. After an extended hiatus, he returned to karate in 1990, training at Hull Shukokai Karate under Sensei Grainger. 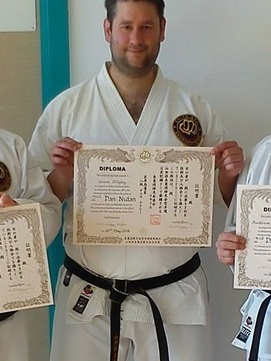 For a number of years he has assisted teaching at the club, and has opened the Wyke dojo, where he is the chief instructor. He is the national Child Protection Officer for the SSU. 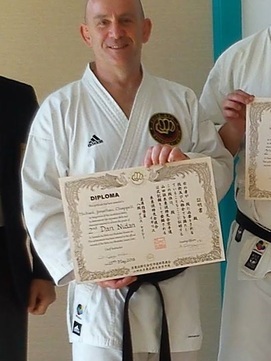 In March 2018 Sensei Beveridge passed his 6th Dan grading in Amagasaki, Japan at the honbu dojo. He is also qualified to teach all of the modules in the Police Self Defence System, and has thorough knowledge of the legalities surrounding the use of force in self defence. 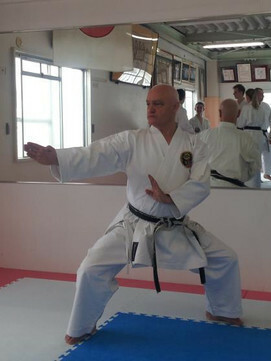 Sensei Barber began studying karate in 1984. From a young age he was instructing within the class. 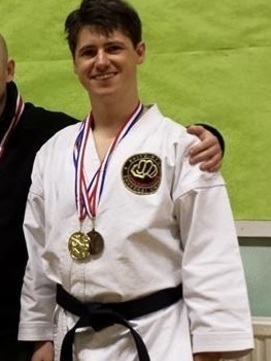 He has achieved a number of bronze medals in both national, British and local Championships, and has been a member of the Shukokai Karate Union (SKU) England squad.